Rs.10,000 price range Smartphones are the hot-selling segment in the price sensitive Indian market and everyone is battling to get their share of this segment. 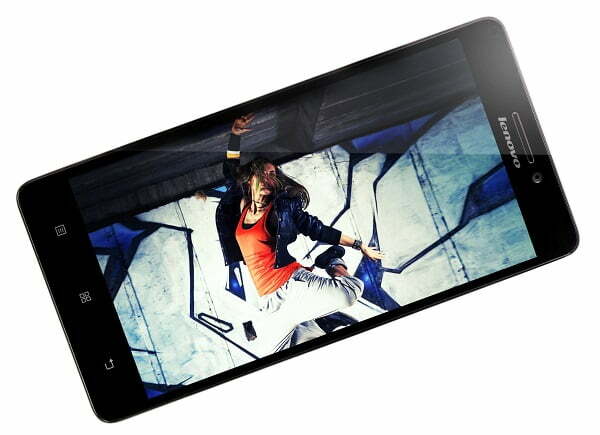 Lenovo has yet again brought to us another astounding smartphone that we would love to get our hands on. With the smartphone industry booming with new launches every month like the latest YU Yureka, YU Yuphoria, Lenovo Vibe X2 or Xiaomi Redmi Note 4G and many others. Lenovo is no exception to the league. The smartphone market is rising at a fast pace. Lenovo K3 Note has been designed to deliver smooth performance along with an excellent display and high-resolution camera. With a 5.5 inch or 13.17 cms of HD Display(1920×1080) and a capacitive touchscreen, Lenovo flaunts its other, much-sought-after features such as 13 Mega Pixel rear camera with auto focus and Dual LED flash along with 5 Mega Pixel front camera which provides crystal clear and true colour pictures. It has a 64-bit 1.7GHz octa-core MediaTek MT6572 processor that is coupled with 2GB of DDR3 RAM. Backed up by 16 core ARM MALI-T760 GPU, it boasts stunning graphics and guarantees the excellent execution of compute-intensive tasks . This smartphone comes with dual sim slots. It offers an internal storage of 16 GB which is expandable upto 32 GB using the microSD card slot present. 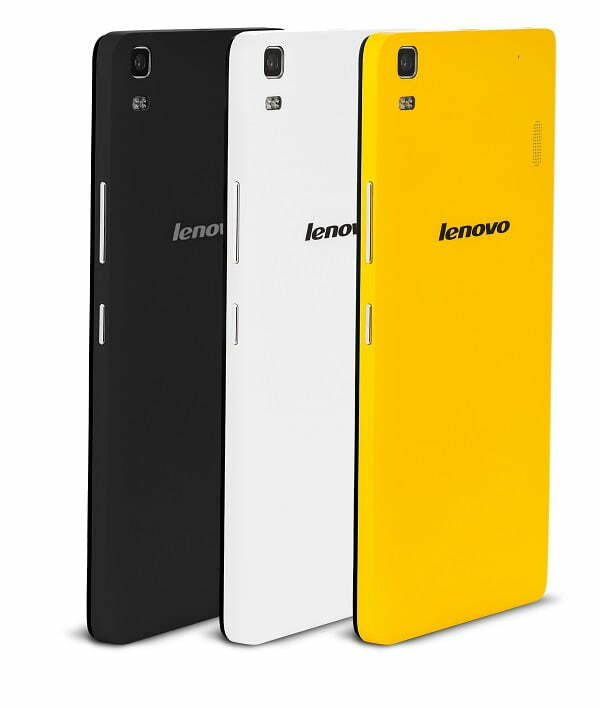 Android 5.0 Lolipop Operating System blended with Lenovo’s simplified Vibe Interface, helps in achieving high-performance level. Its replaceable battery of 2900mAh allows the phone to run all day long without bringing any hurdles in your work. It supports 4G LTE bands which enables one to enjoy uninterrupted entertainment due to the quick streaming of videos, music, games, etc. Lenovo has carved a niche for itself as it teamed up with Dolby and launched Dolby Atmos Audio for cellphones, an attempt at narrowing down its flagship 51 speaker cinema technology into something that a phone can understand and provide a cinematic surround sound from your headphones. Now all the music lovers will surely be impressed with the sound magic that Lenovo K3 Note pledges to offer. 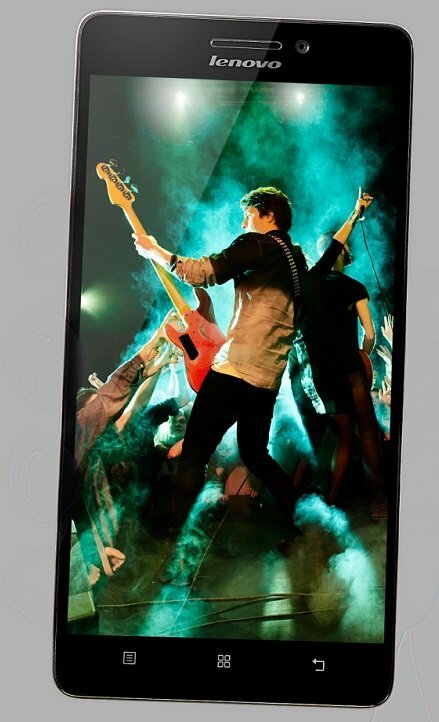 Lenovo A7000 offers an internal storage of 8 GB and 1.5GHz octa core processor along with 8 Megapixel Rear camera. For pictures of high-resolution Lenovo K3 Note can work wonders by its 13MP Camera along with dual LED flash. Even Xiaomi Redmi Note 4G lags behind when it comes to internal storage and processor as it provides 8GB and has 1.6GHz quad-core respectively. YU Yureka fails to provide the amount of battery support which is given by Lenovo K3 Note. The Lenovo K3-Note is priced at Rs.9999. With its remarkable features and price just right, Lenovo K3 Note is all set to hit the smartphone market exclusively on Flipkart. Registrations have started for the big day of sale on 8th July,2015 at 2:00 PM. Let’s hope Lenovo K3 note makes a dent in the dominance of other players in this segment and offer consumers a better price to performance ratio. Share your thoughts and comments below.